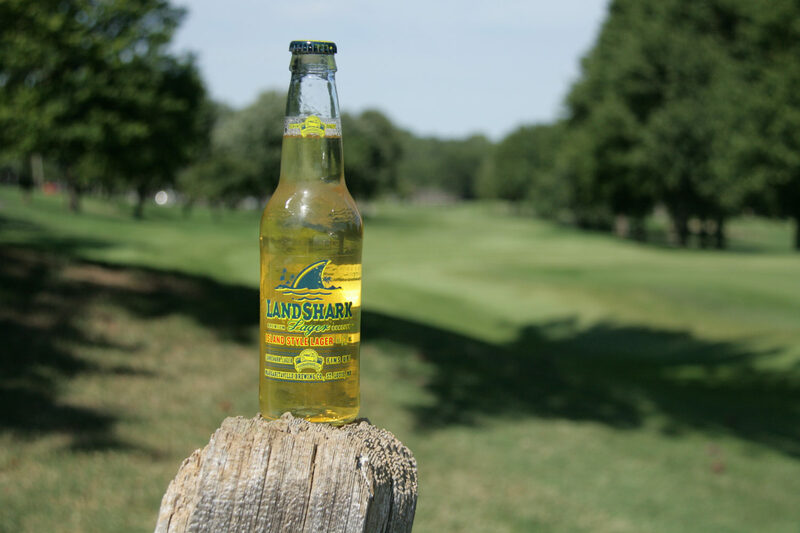 “There’s nothing like a LandShark!” is the only statement from Margaritaville we could find about LandShark Lager. Keep it simple. Jimmy Buffett uses masterful artistry to transport audiences from tedious daily living to a virtual tropical ocean paradise. His beloved island music largely contributes to our love of summer. Landshark Lager is crafted in the same tenor of Caribbean beers to enhance the Margaritaville experience. Longtime Parrotheads will appreciate this Margaritaville Landshark Jimmy Buffett beer. Jimmy naturally feels the love and has leveraged his popularity to sell t-shirts, blenders, shot glasses, tequila, flip flops, sunglasses, and hundreds of various knick knacks. He has also opened a line of restaurants and hotels. People will buy anything from the Jimmy Buffett Margaritaville brand. So, it seems only natural that Jimmy adds tropical beer to his line of merchandise. Margaritaville’s LandShark Lager has a great island state of mind. The color of Landshark is practically clear with a few drops of golden sunshine. 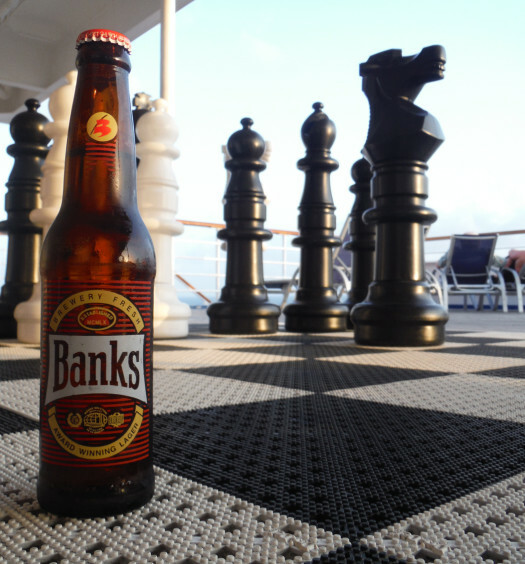 The is a strong two finger head and emits a light aroma of lemon and hops. This mild lager is simple in construction without much variation in tone. 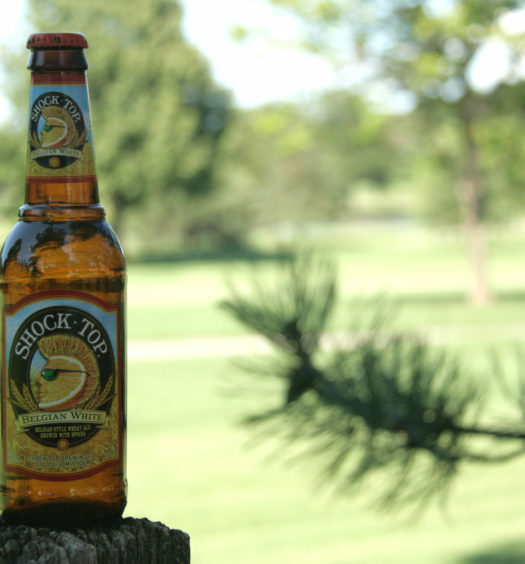 It is easy to drink and is thirst quenching on a hot summer day on the beach. LandShark falls into the “don’t think, just drink.” category. Mentally run away to Margaritaville with a Landshark Lager.